Pour the water into the large pot. Simmer the mixture for 10 minutes. Add salt and use the whisk to make sure the mixture becomes a homogeneous solution. Let the solution cool until it reaches 103oF. Pour the enema solution into your enema bag and add additional warm water to bring solution to correct temperature and fill enema bag completely. Why use a garlic enema solution? 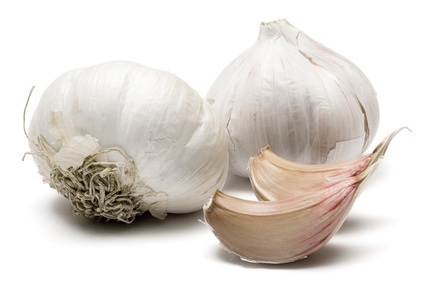 The garlic enema solution is a cleansing enema and a highly effective way to cure constipation. The combination of garlic and epsom salt is extremely purging, meaning that you will urgently expel a great deal of feces material from your bowels. 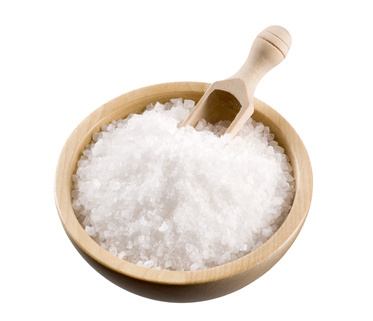 The epsom salt especially helps to increase the total amount of enema solution accepted into your bowel and colon. The more solution that is used, the better cleansing effects the enema solution will have. The garlic enema solution is a less aggressive and more natural solution to use to clean the intestine than is the soapy enema solution.